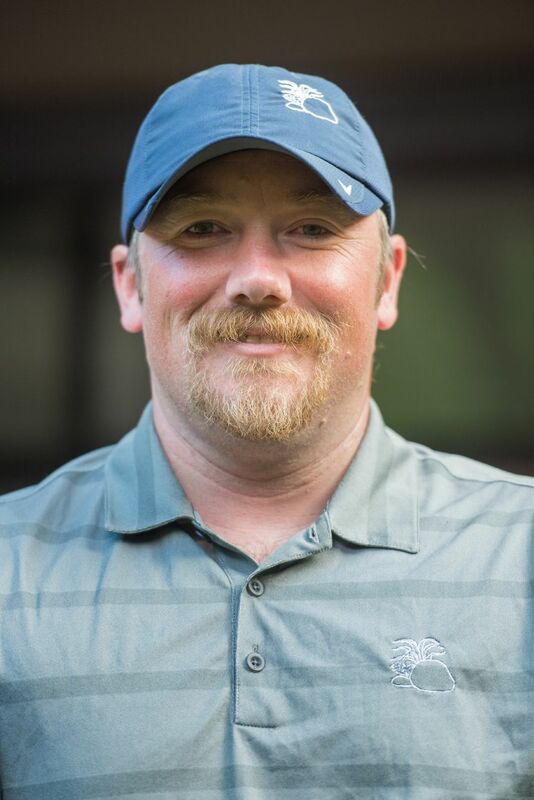 Jeremy is a Field Manager for Living Stone Design + Build and is responsible for in-house grading, operating heavy machinery, moving heavy equipment, and keeping up erosion control measures. Jeremy has decades of experience and continues his learning through yearly NC Home Builders Association classes. Jeremy lives in Marshall with his wife and two children. I can build a car!